Are you replacing all the used parts that have old freon, in them, with new parts? Condensor, lines, drier, etc. 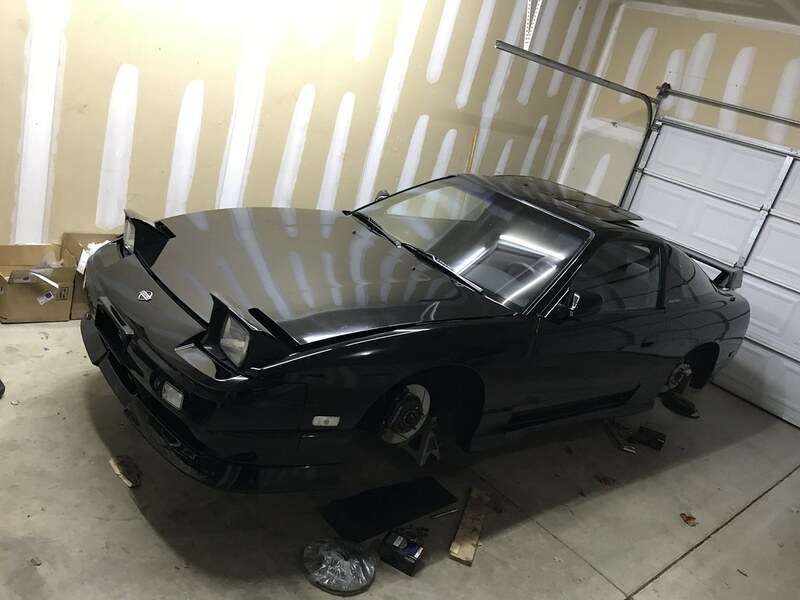 My a/c went out on the 180sx one day and i haven't bothered to fix it mostly because i don't know where some of the parts are in the system. ie. the expansion valve. Hey man it was good talking to you via txt today... 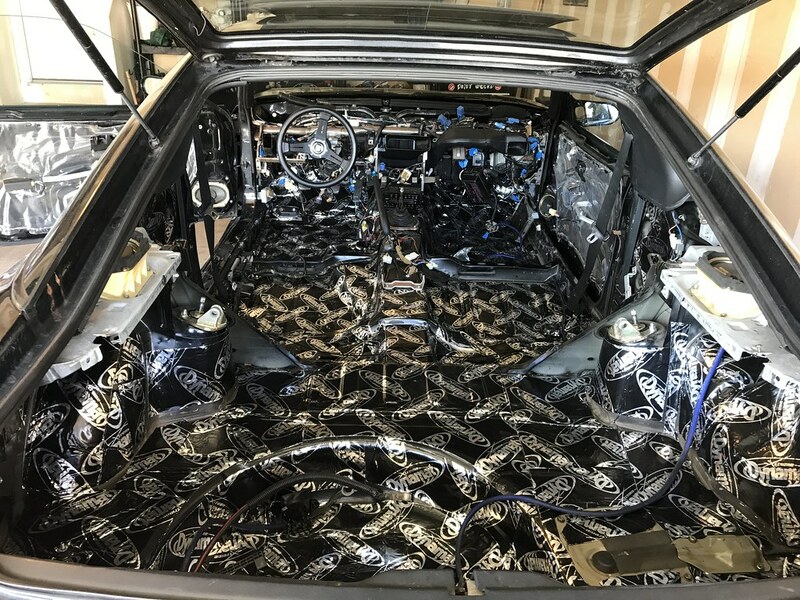 I decided to check back on my favorite build thread and see the status or the car. You mentioned that you’ve been working on the car this winter and we are all excited to see how things are going. We should definitely meet up sometime in the near future. I got a few buddy’s with some nice s14’s. Same to you Tom! Appreciate the info you passed along. Feel free to text me updates on your car any time. Would love to see it someday! I did not install AC, so I can't say I have too much experience with that. 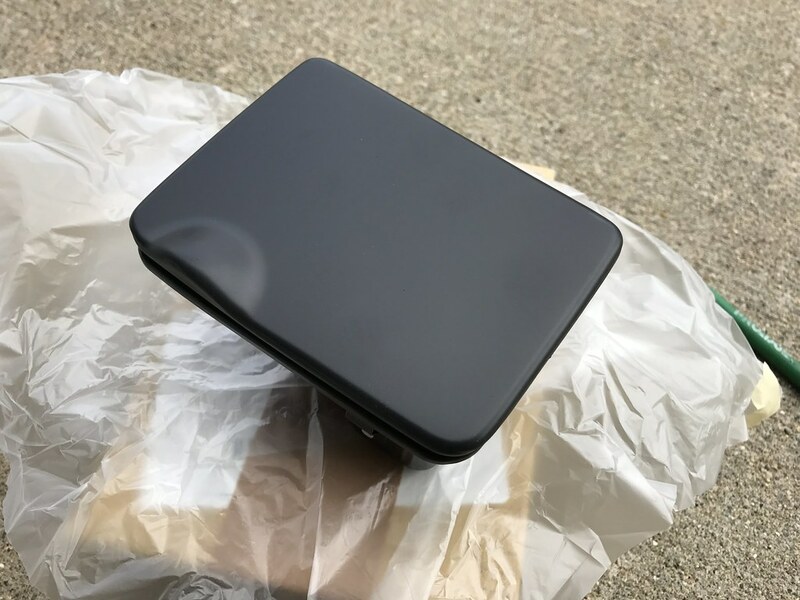 I removed the portion under the dash inside the large plastic box since the holes for it are welded shut in the engine bay but I wanted to retain the use of heat. There's a chance I may attempted to install AC next winter, but not sure I will follow through with it. Thanks for helping him out- I learned a lot about the general HVAC system and heat portion, but not much about AC just yet haha. So, quick update- I was able to get the car out of the garage for the first time since last November yesterday. It was sunny and 55º here in Michigan which is quite an accomplishment for us during March. Unfortunately the temps won't be staying this way and it will continue to be high 30s- mid 40s for a few more weeks. Hopefully we don't get any more snow or ice though to keep the salt off of the roads. 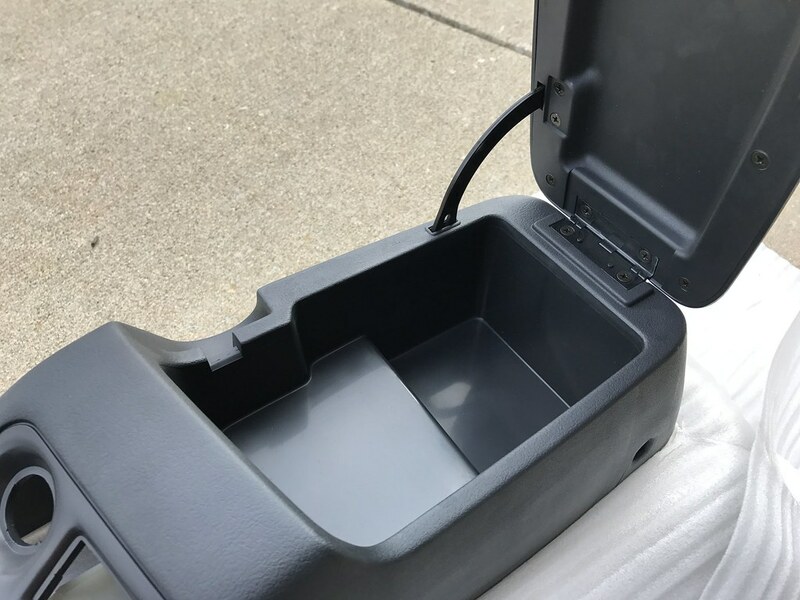 I was only able to drive the car about a mile or so since I don't have insurance or current registration on it at the moment, but I have to say it was pretty amazing with the newly installed Dynamat and HVAC system. It feels so strange to have heat blowing out of the vents for a change! What an improvement. 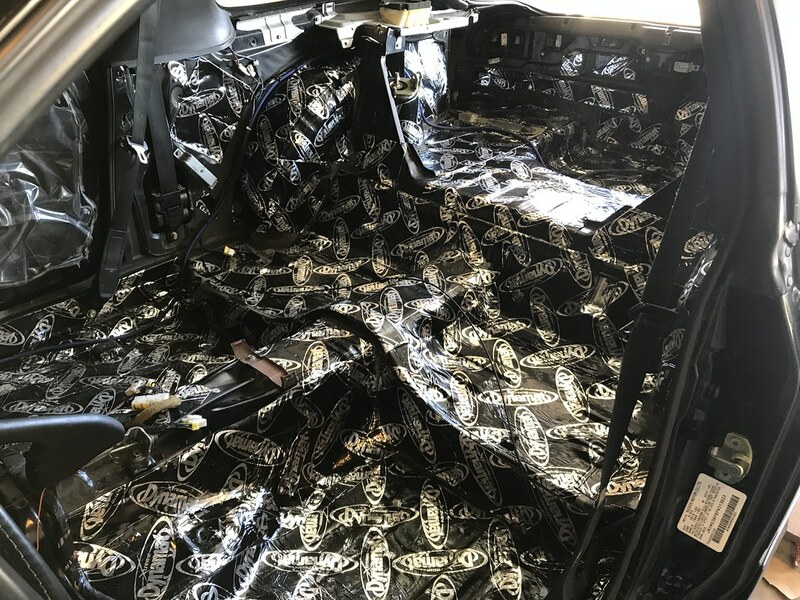 I'll have to post more about my impression of the sound deadening later after I can put some more mileage on it, but at this point I would say it was definitely worth the effort. 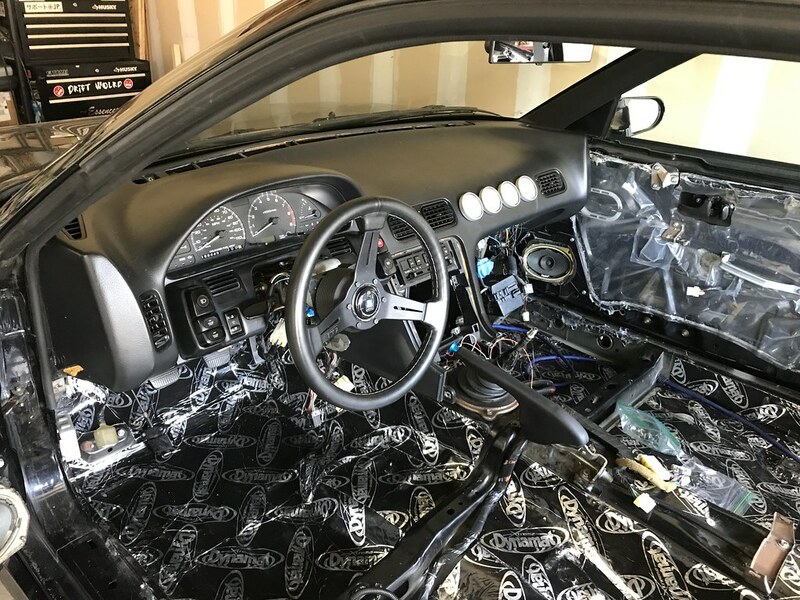 Dynamat: I installed Dynamat through the entire interior of the car. I also worked to seal any holes I found to prevent water or air from entering the cabin on long drives. Hopefully these problems are finally behind me now! 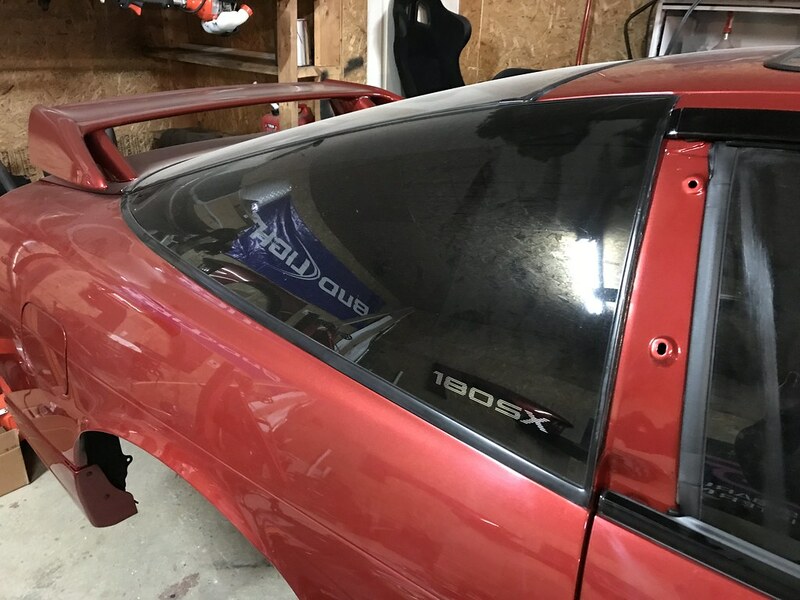 HVAC & Heat: I had previously removed the entire HVAC system when I shaved the engine bay in the winter of 2012 because the blower no longer worked and I wanted to use the space for the fuse boxes. 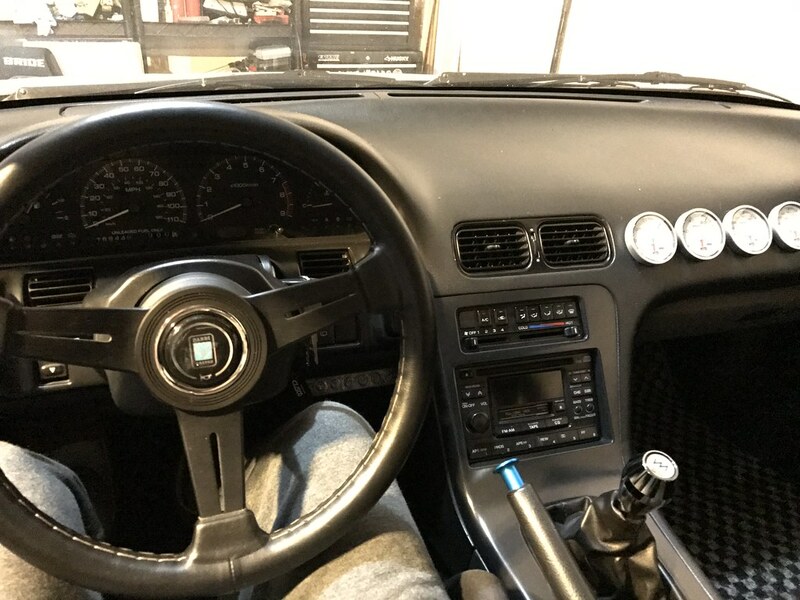 This winter I sourced a complete HVAC setup (heat only) from an S13 that was being parted out and installed it. Happy to say everything works well now. 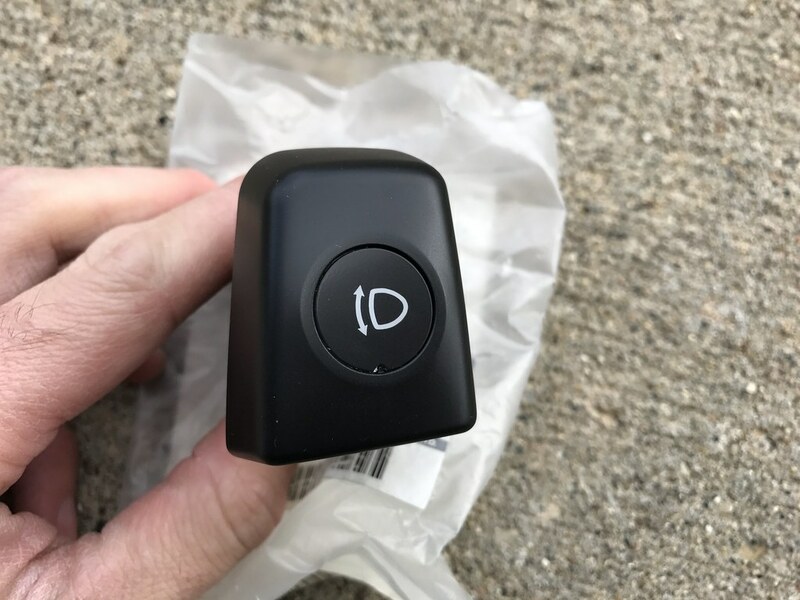 This should allow me to enjoy driving the car a bit more often throughout the year and keep my wife a lot happier when we take the car on road trips. I'd eventually like to convert to digital climate control as well one day, but we'll see. 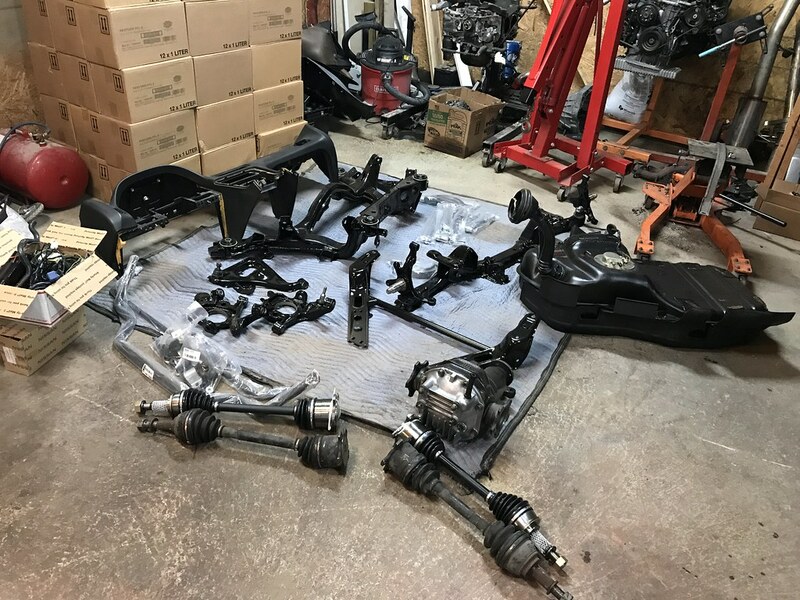 OEM Brake Hard Lines: I removed the custom hard lines I made years ago when I shaved the engine bay, sealed up the holes, and reinstalled the factory Nissan hard lines that I sourced from a parts car. I am over the shaved engine bay look and wanted to bring back a bit of the factory appearance. My custom lines were also mounted along the firewall and I needed the space to reinstall the HVAC setup so they needed to go. 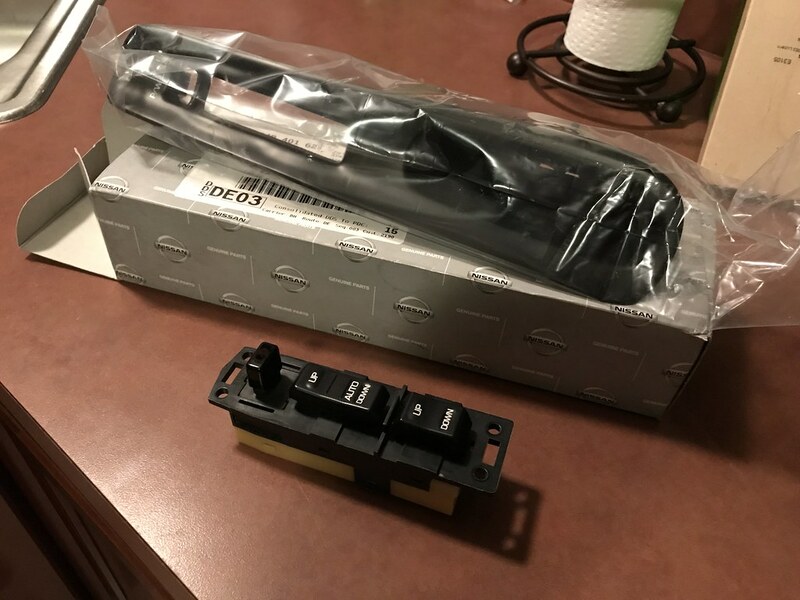 Head Unit: I swapped out my factory tape deck and DIN pocket for a Maxima unit after reading about it basically being the same as an optional kouki 180SX had unit on Restomod Ninja. I haven't finished bolting it up yet to try it out and I'm not totally sure I will stick with it, but I do like the factory look of it. I might still go with something with an iPhone interface and sacrifice the looks for functionality, but not sure yet. I still want to replace my speakers as well, but haven't gotten to it just yet. 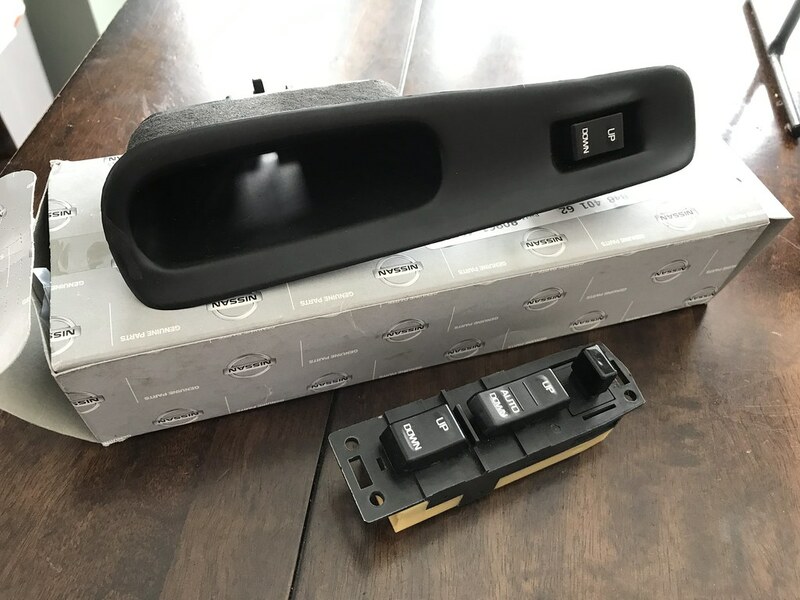 Stalks, Window Switches, & Bezels: I installed new OEM window switch bezels as well as windshield wiper and turn signal stalks. 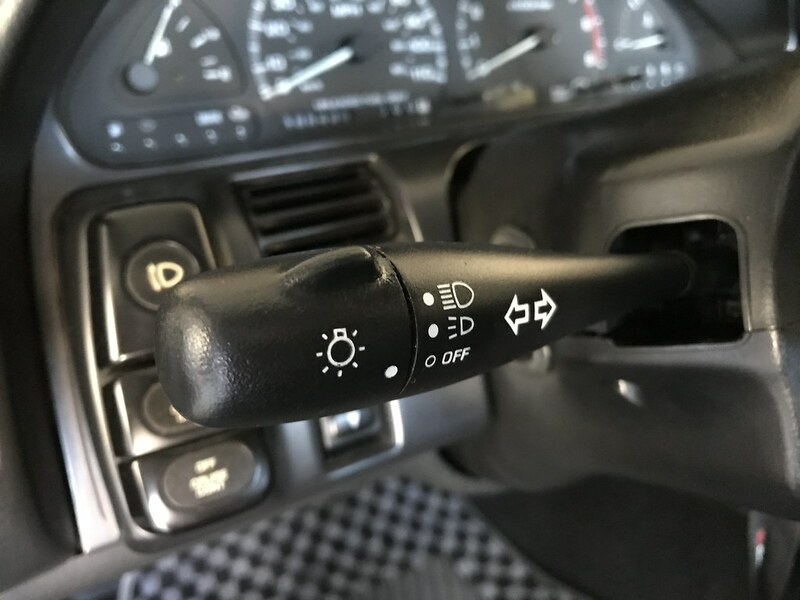 I was also fortunate enough to have a set of factory window switches refreshed by Ron at Restomod Ninja. Haven't completed the install yet as I still want to do some sort of fabric on my door panels at some point, but I am really happy with these details- adds a lot to the interior! 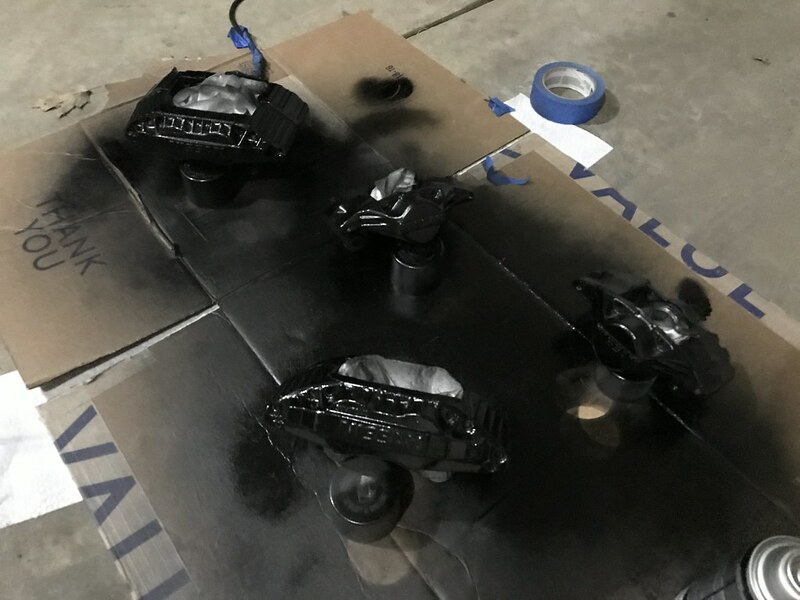 Brake Caliper Refresh: I stripped and repainted my Z32 calipers all around. Same color and everything, they were just beginning to look a little worse for the wear. I debated having them powder coated, but I know the FSM advises against splitting the halves. Perhaps I'll do that at some point one day, who knows. My StopTech pads and rotors are still in good shape so I left those alone. Looking forward to having the last little bugs sorted out and having the registration current so that I can start driving the car more often. Feels good to have the majority of the winter projects wrapped up and out of the way! I'm still deciding how I am going to tackle the rust issue on the roof- we'll see what happens! Last edited by CamryOnBronze; 03-21-2018 at 01:46 PM.. It would be nice to meet up this summer on some nice meets. The more I read and see your posts the more questions I have for you and the more I realize how much things we do or plan to do the same haha. 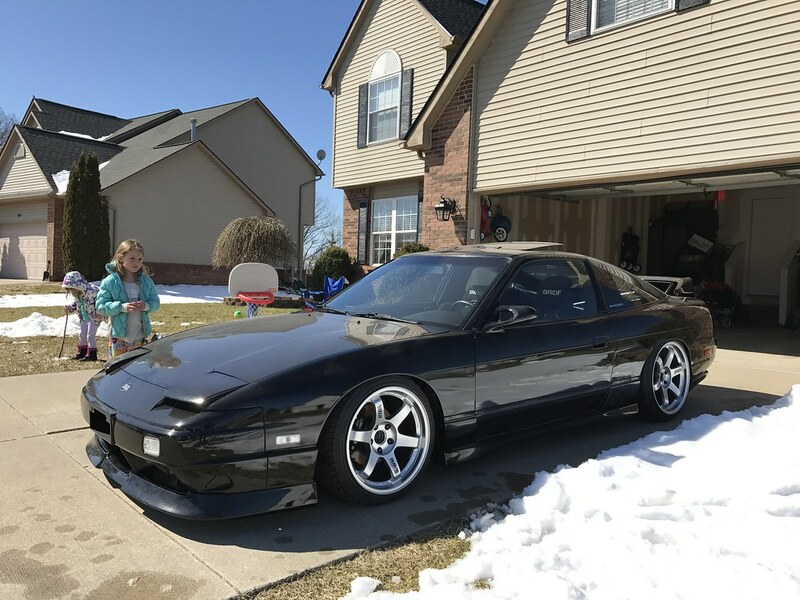 Yea few more weeks and Chicago should get some warmer days as well, cant wait to test drive my Nismo subframe bushings. Dope dude, maybe hopefully I'll catch you out in Brighton this year! Would definitely be cool to meet up someday. 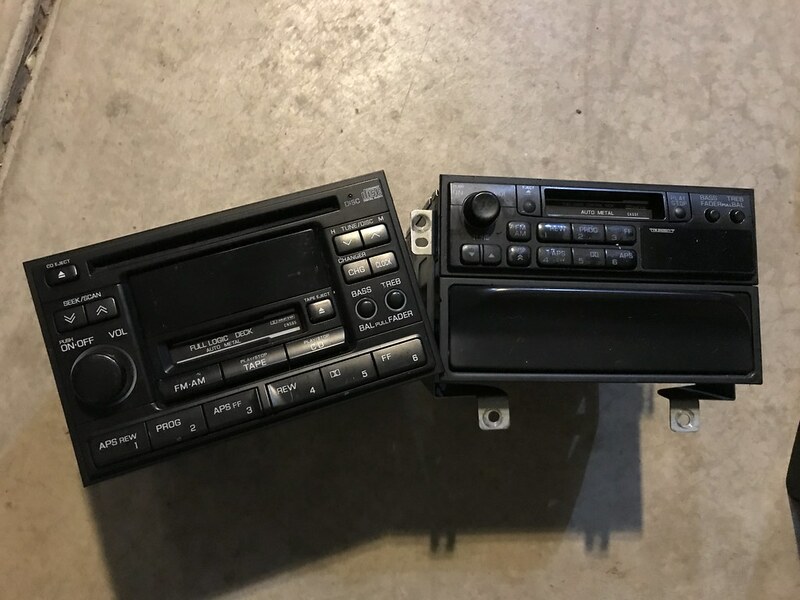 I looked into those bluetooth cassettes a bit as well and was considering it- but I ended up leaving my terrible stock speakers in the car when I put it back together anyway. I swear someday I am going to spend some money on car audio, haha. Jealous of those NISMO bushings! Thanks for the kind words! Welcome back. A lot of things have changed but many things remain the same I'm sure. It's very difficult to quit these cars, haha. On the way home the car developed a strange misfire. I swapped in some fresh spark plugs and believe I have solved the problem, but haven't driven it much to confirm as it seems to keep snowing for some strange reason. I'll have more updates on the way soon. How much of a difference can you tell with the new insulation? Definitely my all time favorite wheel. 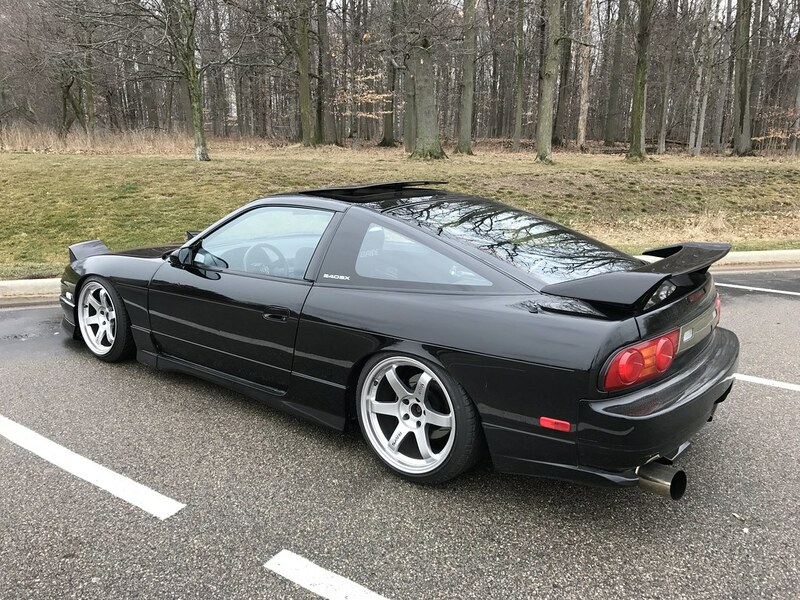 Works so well with the body lines of the 180SX in my opinion. I've only put one tank of gas through it since getting it out, but it absolutely makes a noticeable difference. I had removed all of the factory sound deadening previously so that may have been a factor, but you don't hear all of the creaks and rocks hitting the underside of the car nearly as much as you used to. All in all I would say it was worth the cost and effort to install it. I'm really glad you went the dynamat route, Damon! So many changes to this car, it really does represent you and your changes throughout the years. Good to see you still chipping away at the smallest of details. Also, that restomod ninja stuff is amazing, book marked! Checking in on some of my favorite builds and bumping some old stuff. Still making progress? UPDATES!?! ^ Appreciate you checking in! I try to post on my website every Friday with the status of the car if anyone is interested at camryonbronze.com. Still on Zilvia every day, just don't keep the build thread updated like I used to since I haven't done much "building" on it in a couple years now. Still dinking around as always though. Finishing up a brake pad and rotor replacement this weekend and then driving it to Wisconsin next weekend. After that it will be just about time to put the car away for the season. 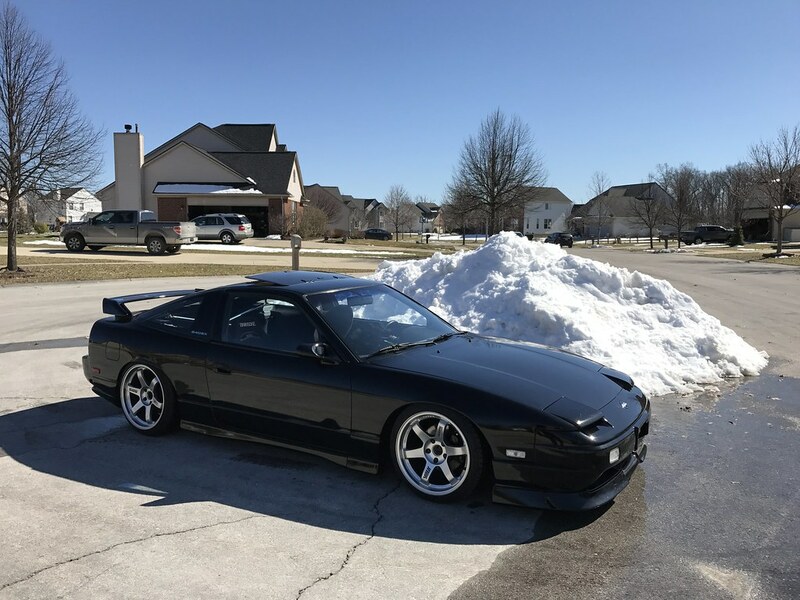 I just joined the site and bought my first s14. But I had to say I went through your whole build thread and this is just amazing work. You really put in the time and it shows. Gorgeous car! I just realized this is 117 pages long. Holy cow! Thank you very much and congrats on the S14! Appreciate you taking the time to read all of that, haha. I have been doing stupid things for a pretty long time I guess, LOL. Glad to see there is still some interest here on Zilvia. Maybe I'll try to keep this up to date as well as the blog if I am able to. Appreciate the kind words! For whatever reason I always thought you were in the Chicago area, not MI. 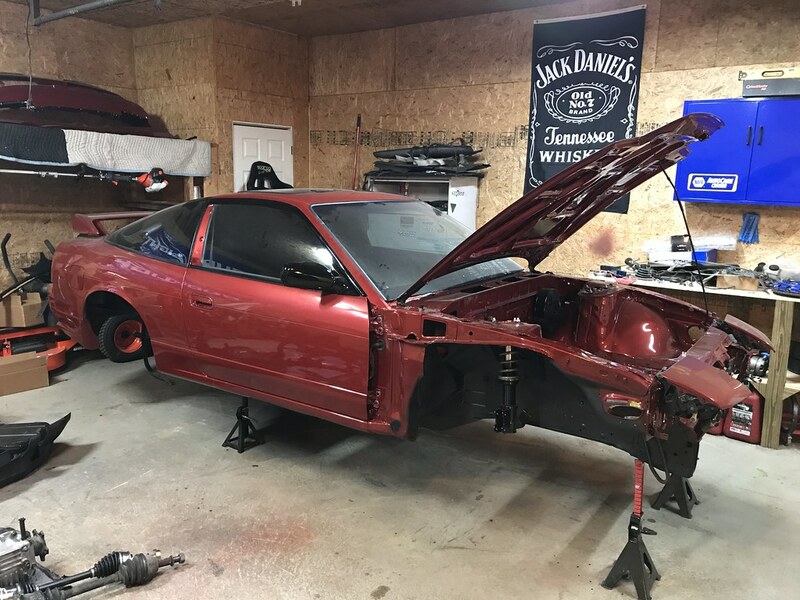 I've been a fan of your build since 2013, read the blog, inspired me to do my best with my s14. 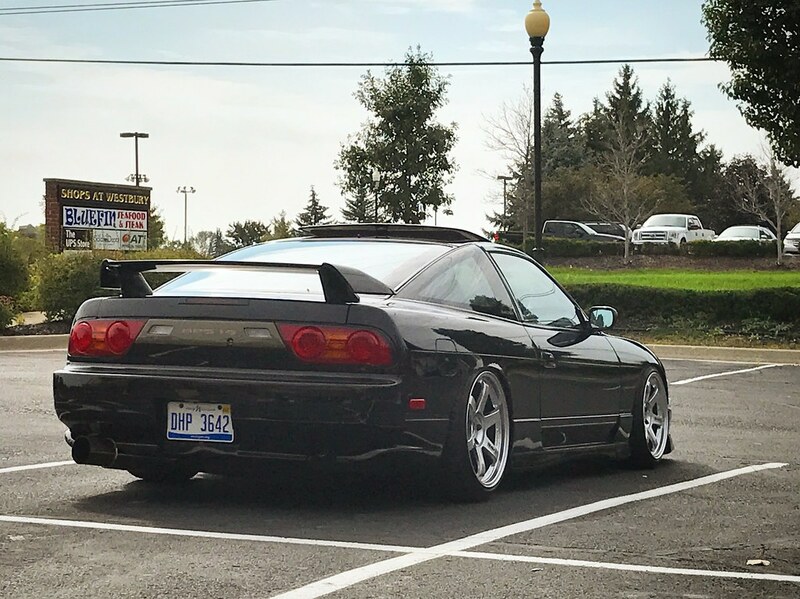 I spend time with family in Mi, (Detroit area) and I'll actually be driving my S14 up from Indianapolis up to the Detroit area this weekend. What part of MI are you from? Ever hit any of the great tracks in MI for a track day? Personal fav is Waterford Hills. That means a lot- I appreciate it! I do spend a fair amount of time in Chicago to visit friends and family out there, but it's about a four hour drive for me. Could be worse! I live near Ann Arbor. Oddly enough I don't think I have ever been to any of the tracks in Michigan for events or even to hang out. I'm sure it will happen one day down the road, but it's really tough to find any free time these days. 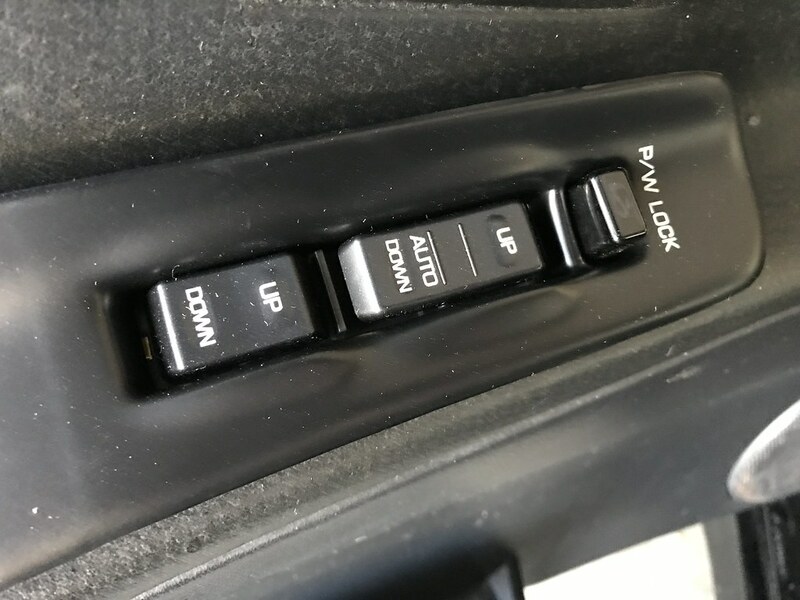 I posted the details about this on my blog, but someone tipped me off to some brand new old stock Nissan parts on eBay a while back that I couldn't pass up: A center console, shifter trim, ash tray, and headlight button. 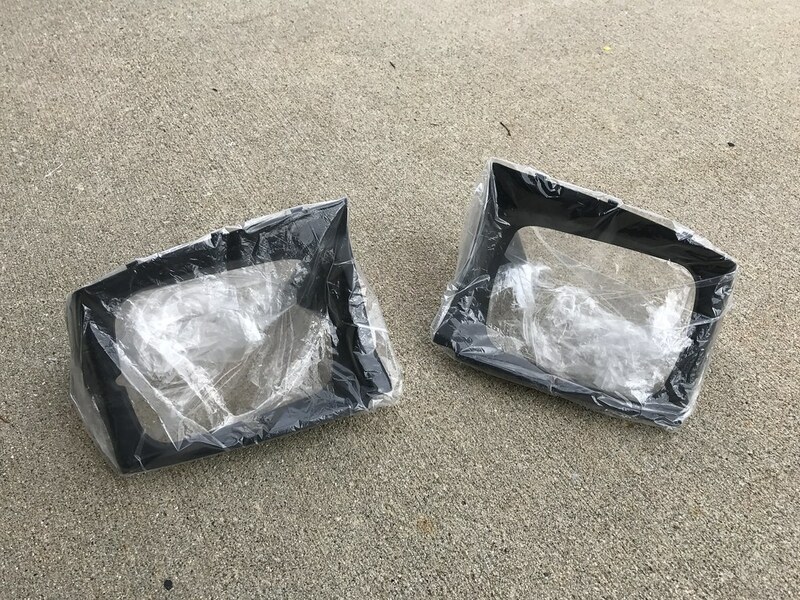 The seller also had some headlight bezels (these are still available brand new) so I snagged those as well to have on deck whenever I get around to painting this car someday. The car is running really well right now and seems to be enjoying the cold weather. I drove it to Chicago and back over the weekend for a quick trip to celebrate the life of a friend that recently passed away and averaged 31 MPG on the trip- not bad for an old car! It's so nice to have the heat working again in the car this time of year. Driving with the windows up for once was a real treat. The new brakes felt great as well. I am planning to drive the car until they salt the roads and then I can tuck it away for the year. No major plans for this car for the off season really. 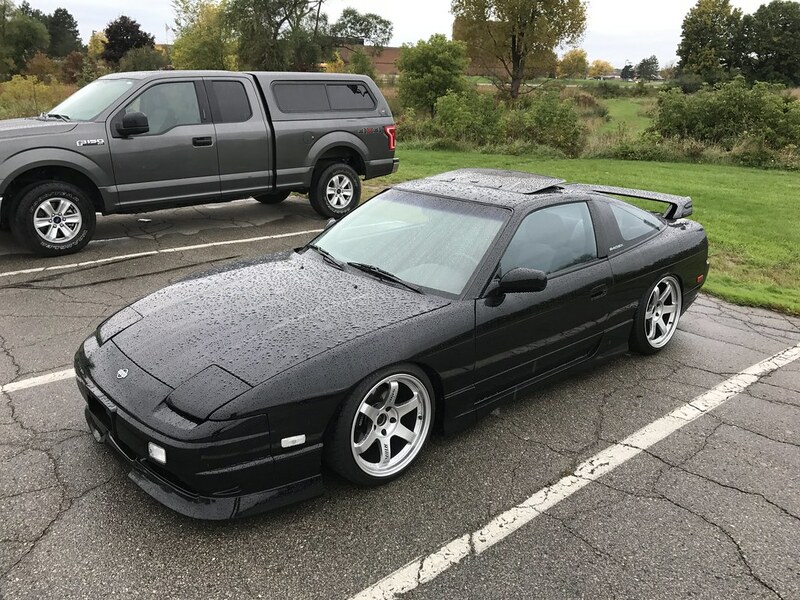 I keep thinking about changing wheels, but all of my friends tell me not to. I'm more or less "stuck" with the way the car sits right now- which I suppose is a good thing. I'll likely change the oil, throw some fresh spark plugs in, replace the front tires, and try to leave it alone otherwise until the spring. the bash looked awesome (from what I saw on IG). glad to see everyone had a good time and a proper tribute. 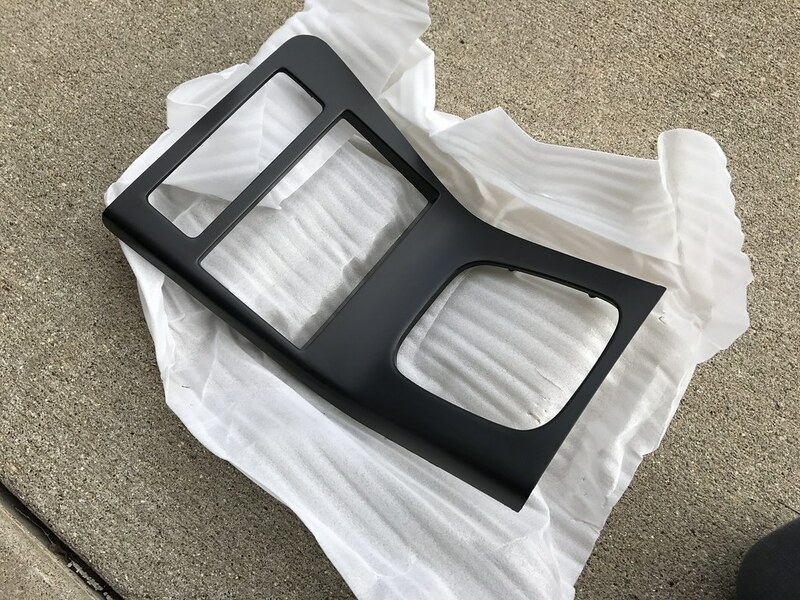 That's my next buy is getting new old Nissan interior trim parts. 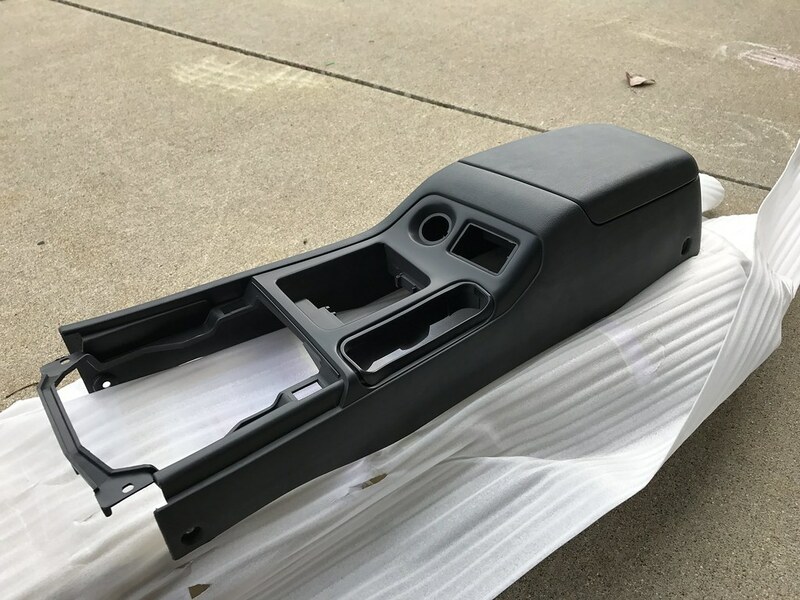 My center console and part of my dash is just falling apart.